A few words about the players. 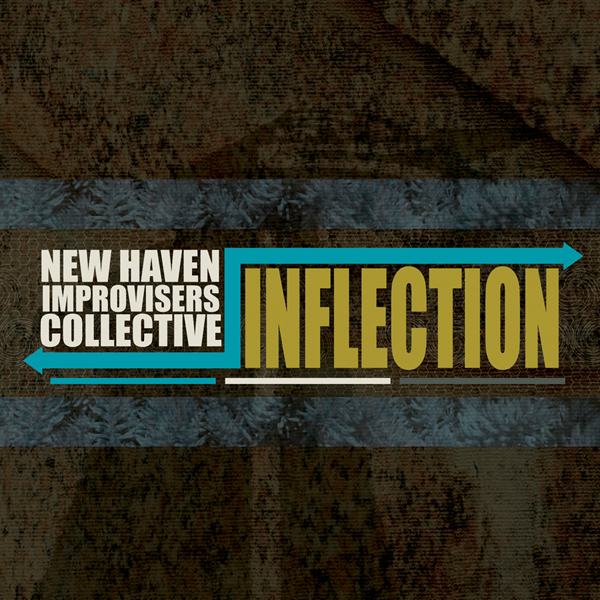 From a rock, jazz and experimental music background, Bob has led NHIC through a conduction with Lawrence D. “Butch” Morris, a site specific long-form composition at the International Festival of Arts and Ideas, and a stream of new music at avant festivals and venues around New Haven. Also produced the well received debut CD Interference and the new release Inflection as well as the new release by the Elm City Guitar Quartet+3, Crash. Carl Testa A strong young composer and emerging voice on the bass, bass clarinet, and electronics. Carl has played bass with Anthony Braxton in his septet and 12+1tet and is featured on three of his recent CD releases. He also runs the Uncertainty Music Series. Carl's debut CD as a leader, Uncertainty, which features his compositions for small clarinet ensembles, was released to critical approval in 2008. Jeff Cedrone Founder of the art rock trio Greylyng and a major contributor to the NHIC book. Jeff also records eclectic rock and experimental film scores as Blacklight on Film. Active in progressive rock and jazz circles and a multi-percussionist. Studies with tabla maestro Kumar Das. Steve is an amazing drummer, colorist and composer. Is a member of Hot Jupiter, Greylyng, and Brett Bottomley's Toy Masheen. A New Haven fixture playing reeds in jazz groups, djembe in percussion groups, and early winds in Renaissance and assorted folk styles. Barry Seroff Released CD's with the NYC improvising ensemble "Little Ricky's House of Chankletas" and the 2009 Lapis release "A Pass Toward Solace" with pianist Stefan Paolini. Recorded with Marc Ribot and Merry Fortune. He received his Masters in composition at Queens College and has studied with Bern Nix, Joe Giglio and Shakuhachi Grand Master Ronnie Nyogetsu Reishin Seldin. Was awarded the AMC Composers Assistance Grant in 2009 for his upcoming work, Democracy.